Sunara harmonises the inner and the outer voice. It has a supportive effect on all levels of the throat chakra. This essence enhances awareness of the spoken word and its power. It frees your inner and outer communication from any limitations. It supports your throat chakra to create light from sound and to condense the light in such a way that new sound bodies can emerge on Earth. Sunara helps you sing for others, bringing light as sound into the physical body and the energy bodies thereby enabling change. Sunara promotes communication with future light levels, which are coming from the starlight worlds to Earth. 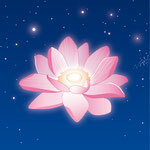 It brings a greater expansion of your own light presence and the pure essence of your being. The harmony of creation can be experienced. Sunara allows access to the creation song, which is beginning to sound on Earth, and which unites with the heavenly praise. Start by holding the bottle with your arm stretched out in front. Bring the bottle toward your throat chakra. Then stretch your arm out to your right side and bring the essence back to your throat chakra. Stretch your arm out behind you, then bring it back to your throat chakra. Stretch your arm out to your left side, then bring the essence back to your throat chakra. Finally, make a clockwise circle with the bottle around your throat chakra. 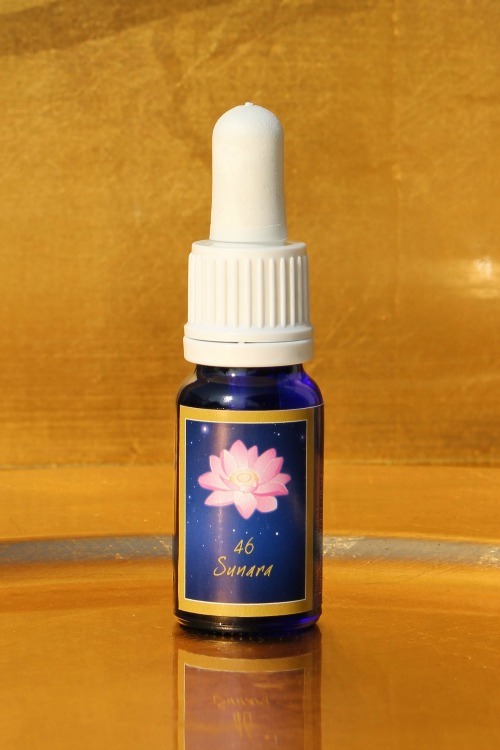 Place a drop of the essence onto the front and back of your throat chakra. Rub three drops between your hands. Then place your left hand onto your heart chakra and your right hand onto your brow chakra, keeping your hands there until a mutual flow is established. Then hold your hands to the side of your throat chakra, move your hands away from your throat to the sides and then in an arch to the front. From there you bring your hands back to the front of your throat chakra, where you keep them for a moment. Then hold your hands in front of your other chakras and move them from the centre outwards to the sides (start with the heart, solarplexus, sacral, root chakra, then throat, brow and lotus chakra). I prefer all the great shopping articles and essays of every month. So you can get star light reviews and assignments on the great websites and thanks to all of them.